Art and culture are things in which a niche group is interested from our society. So, to reach out to the customers, an artist must have an online presence through a website. To gain more customers/followers, to grow your business or to achieve high in this niche interest group one must have to go online. For that, download art gallery website templates free available on ThemeVault. ThemeVault has a wide range of premium and free website templates for photographers, artists, painters, musicians, and for any other artist out there who want to grow their presence online. 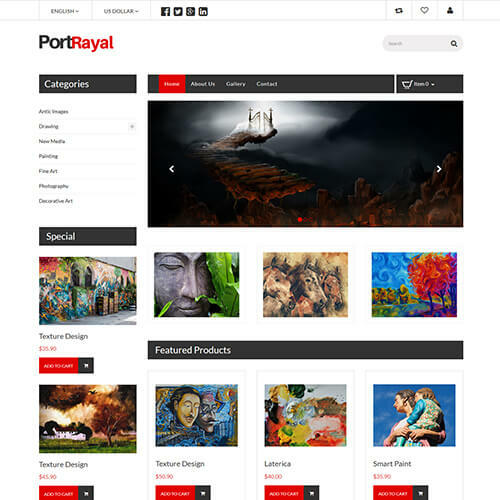 Our website has a collection of templates which includes art portfolio website template, photography website template, and much more. All the templates are fully customizable as per your need an idea. 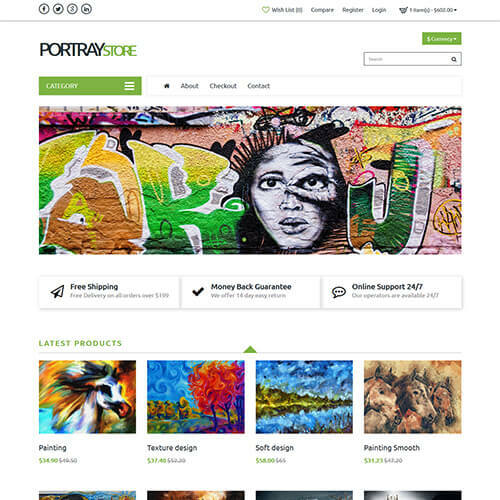 These art and culture website templates are specifically and beautifully designed with utmost care that perfectly fits artists' website. All the templates provide functions that are unique and powerful that you will ever need for a successful website. So check our collection and get your website today!